LeEco, the Chinese technology company that purchased TV maker Vizio for $2 billion in July, may have just spoiled its eventful debut in the US market. The company is set to unveil new products on October 19th, but Android Police discovered numerous listings on LeEco’s own website this afternoon. 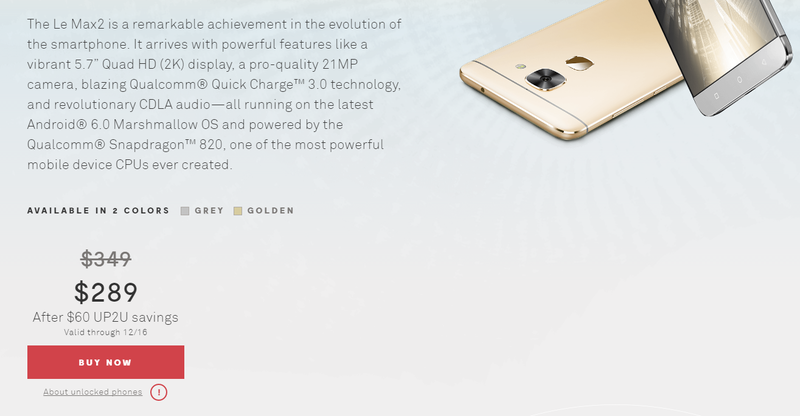 It appears that, in refreshing its online store, LeEco pulled an Apple and leaked its own announcements ahead of time. The links have since been removed. The devices in question include two smartphone models and four TVs. 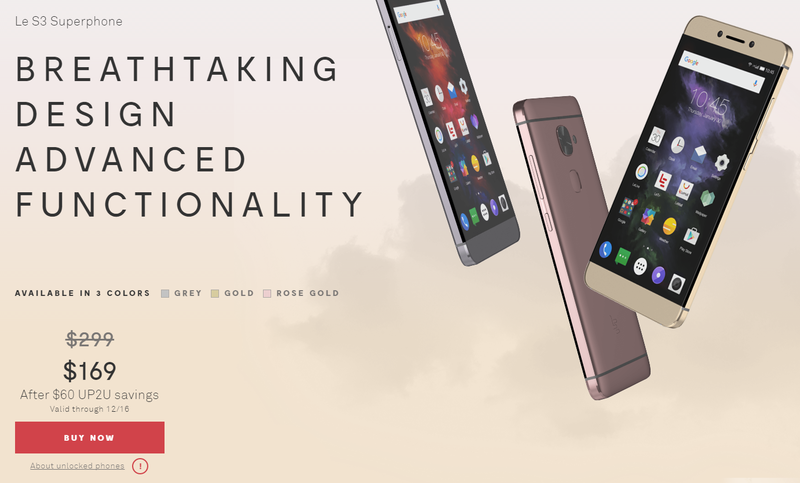 The phones are the Le Max2 and the Le S3, which are LeEco’s mid-range Android phones. The company’s listing says the Le Max2 will be available for $289 after a $60 discount, while the Le S3 appears to be a rebranded Le 2 that will sell for $169. These prices may just be placeholders, Android Police notes, and will likely change when LeEco finalizes its online store. As for the TVs, LeEco will sell three different models in its Super4 line — a X43 Pro, a X55, and a X65. The TVs almost definitely have placeholder prices attached, as two of them were shown with $14.99 price tags. The fourth unit is the uMax85. 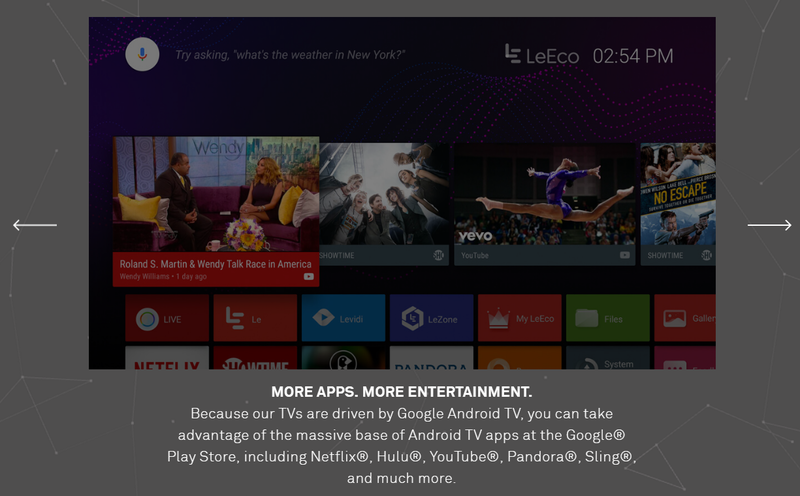 Despite now owning Vizio, a popular California-based TV manufacturer with US brand recognition, LeEco appears to be marketing its new TVs under the LeEco name. The product description also indicates the units will run Android TV. Clearly, these leaks raise quite a few questions. So check back on October 19th when we’ll have more details about LeEco’s official US product line-up. Next The basics of Red Hat Enterprise Linux!! !